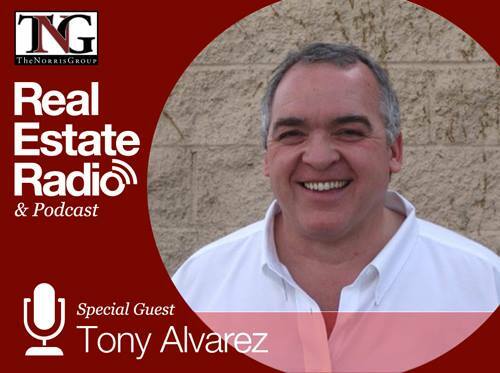 This week Bruce Norris is joined by Tony Alvarez. 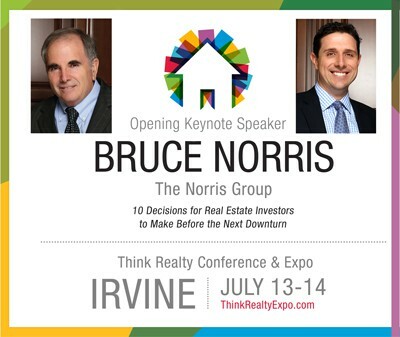 He has been a successful Real Estate Investor and Certified General Appraiser in Southern California area since 1981. 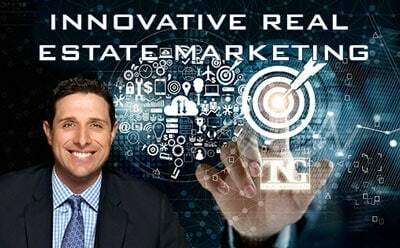 More importantly, Tony made a fortune buying and selling properties while working with professional real estate Agents that specialize in selling lender owned (REO) foreclosure properties. 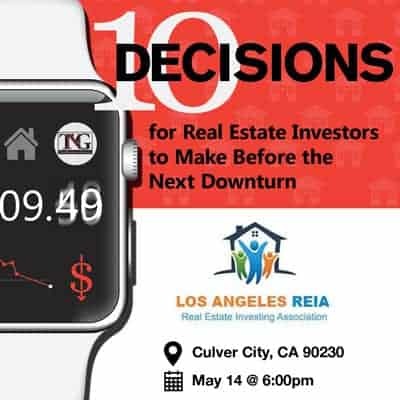 He did it all in seven years and in one of the lowest priced most depressed Southern California real estate markets, the Antelope Valley.